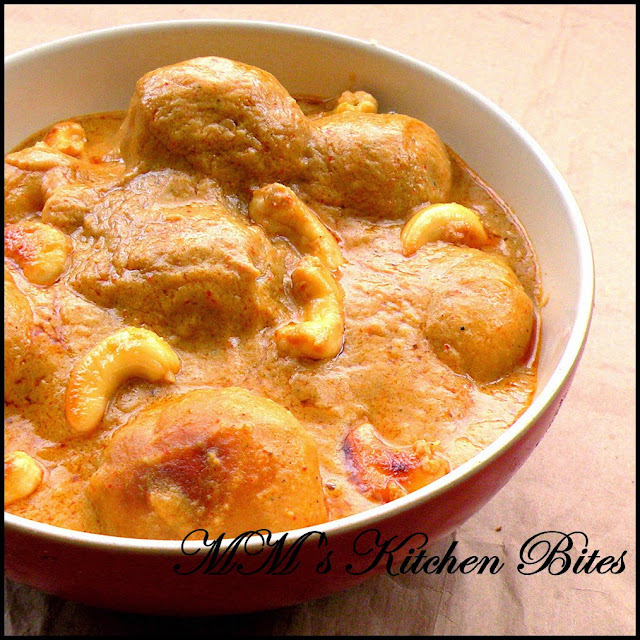 MM's Kitchen Bites: Shahi Dum Aloo (Potatoes cooked in cashew nut gravy)...the prodigal blogger returns!!! Shahi Dum Aloo (Potatoes cooked in cashew nut gravy)...the prodigal blogger returns!! !